A hacker took a Game Boy and a Raspberry Pi Zero to create some retro-gaming magic. One of the most common projects you can find online for Raspberry Pi boards is a retro-gaming set-up. Sometimes, however, you come across a project that goes above and beyond a standard old-timey mod. 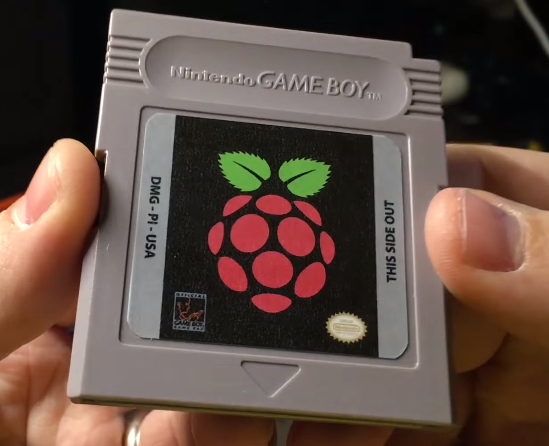 One dedicated retro gamer, who goes by the name of Wermy online, recently showed off the Game Boy Zero: a first-generation Game Boy packing a Raspberry Pi Zero. The early Game Boy is in many ways an ideal target for a project like this since it was so boxy—at least by modern standards. This cartridge includes an microSD card that can interface with the Game Boy Zero. The SD card packs RetroPie and Emulation Station and appears to run nicely with the Game Boy Zero. Thanks to the software, the handheld gaming console runs all kinds of older games from original Game Boy titles up to Game Boy Advance, as well as classic games for consoles like Super Nintendo. But the changes go much deeper than the cartridge. The original Game Boy only had two buttons, so Wermy drilled holes for another pair, giving him a modern four-button handset. 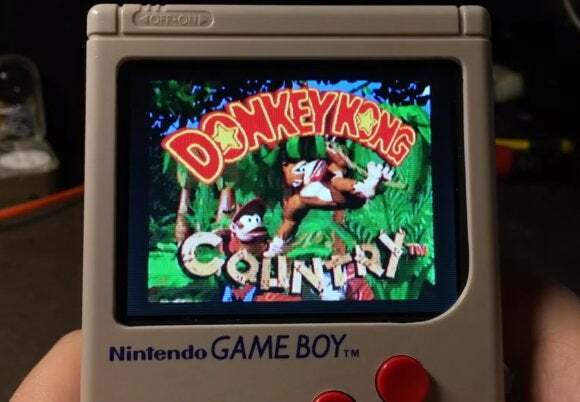 He also added some very small shoulder buttons on the back of the Game Boy. Beyond the controls, the Game Boy Zero also adds a 3.5-inch composite color display, a rechargeable 2,000mAh battery where the four triple-A’s used to go, mini-HDMI out (where the contrast scroller used to be), micro-USB for charging, regular USB for an external peripheral like a keyboard, and Bluetooth. 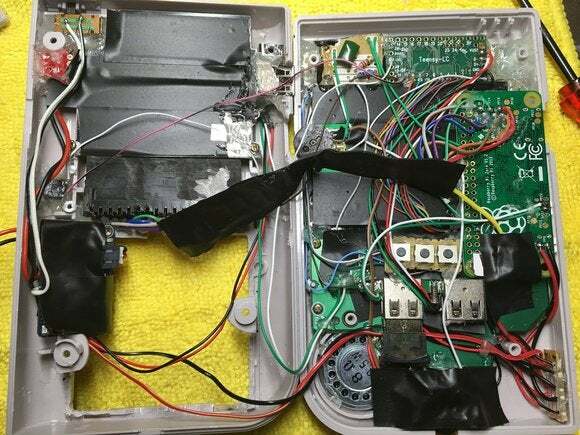 Wermy’s inside wiring for the Game Boy Zero. The impact on you at home: The Game Boy Zero is a pretty cool project. If you want to learn more about it, or maybe even build one yourself, check out Wermy’s post on Reddit. There’s also a parts list on the YouTube video introducing the project, as well as a few detailed pictures of the device’s innards on Imgur. 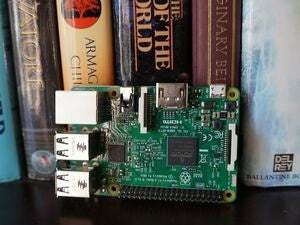 If you want to see more awesome Raspberry Pi projects check out our earlier looks at 10 surprisingly practical Raspberry Pi projects anybody can do and 10 insanely innovative, incredibly cool Raspberry Pi projects.